Particleboard operations form the core of D&R Henderson’s manufacturing business. Three independent particleboard presses are used to manufacture a range of wood panel products for the Australian and Japanese marketplace. European high-sensitivity air-grading technology was installed in 2009, significantly improving the quality of wood fiber used by removing unwanted contaminants. Advanced resin additives ensure board-cutting performance is second to none, and superior compression and board density produce a high surface soundness quality, making D&R Henderson particleboard an extremely reliable and consistent panel product.  Products are made to the relevant Australian and Japanese Standards. The combination of two 1.85m wide presses (lines 1 & 2) and a 2.45m wide press (line 3) offers flexibility for D&R Henderson to meet the changing needs of the market within accommodating time frames. All particleboard products are sanded back to a smooth finish, ensuring they are fit for purpose in their intended applications. D&R Henderson particleboard is made from a mixture of plantation Radiata Pine residues (a by-product from the D&R Henderson Sawmill), local sawmill residues and recycled wood.